Join us for a 1-hour in-studio consultation with a Greenleaf Lawson Principal Architect for the exclusive, pre-meeting rate of $95. 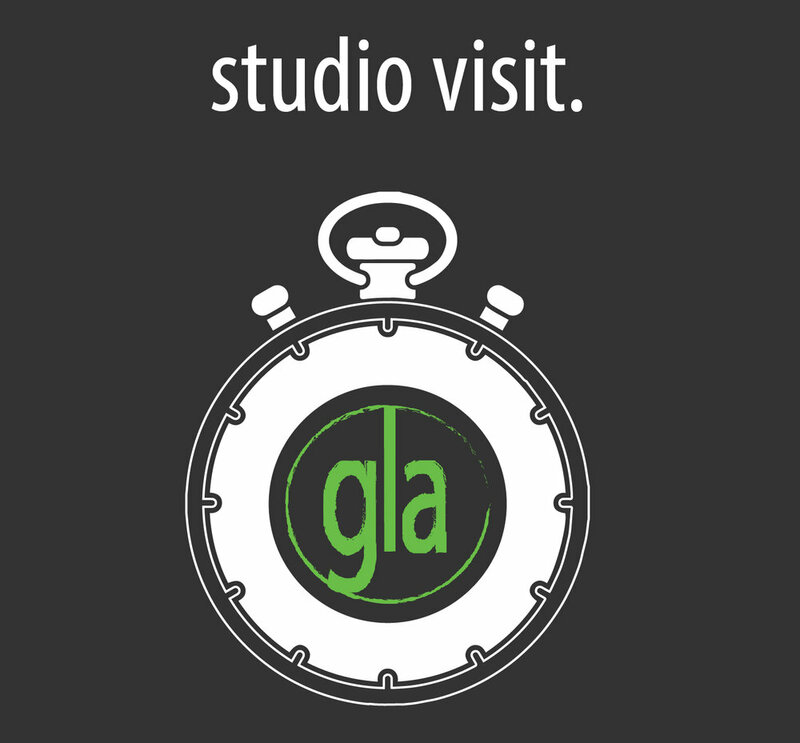 Only 4 Studio Visits are offered monthly, so book today. The #1 project problem: going over time and over budget. Daily, we see people moving projects into the design phase before the research is started.